Shannon Beaumont decided to double major early in her college career. Her love for books and writing made English an easy choice for a first major. “There is something spectacular about writing or reading a few words on a page and transporting somewhere else, into a different world, a different time,” she said. But Beaumont took time to explore her options before choosing a second major. “In every meeting with an advisor regarding double majors, I was told to take any and all classes that intrigued me; who knew, I might uncover my hidden passion,” Beaumont recalls. 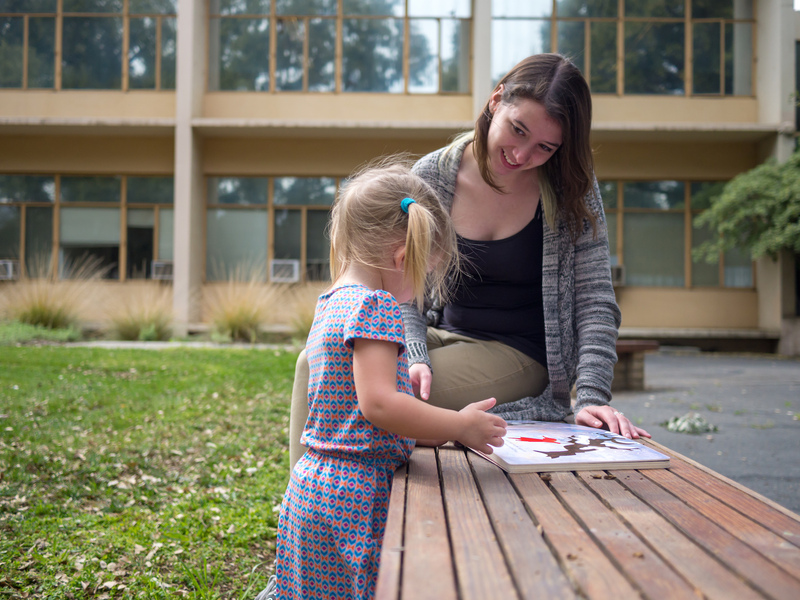 During her first two years at UC Davis, Beaumont sampled courses in genetics, geology, communication, sociology, Italian and psychology. None felt like the right fit — until she discovered Human Development. “I love working with kids. And after my first actual Human Development class, I knew I made the right choice,” Beaumont said. As a double major in English and Human Development, Beaumont hasn’t decided on a career path yet, but she is confident her double major will give her lots of leeway in choosing a career. “My majors will make a great combination and can expand across several different pathways: education, health, caretaking, or even research,” she said.